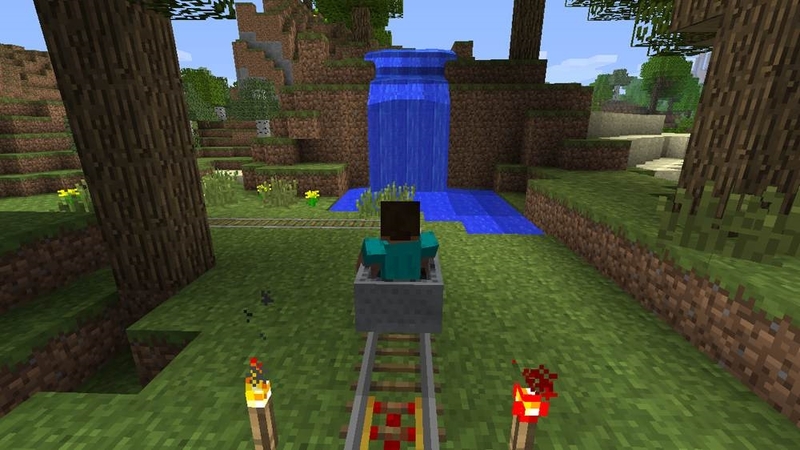 Minecraft has been a huge hit for a while now on PC, and now the indie block sensation has made its way to the stop Xbox 360, which has already enjoyed critical success. With over one million players, you probably already know that this is a game worth playing. 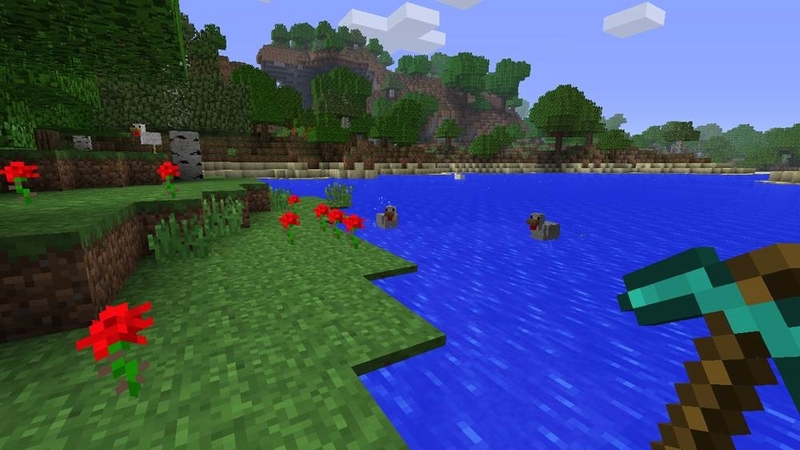 The main difference between Minecraft on PC and 360 mainly comes from accessibility and content. 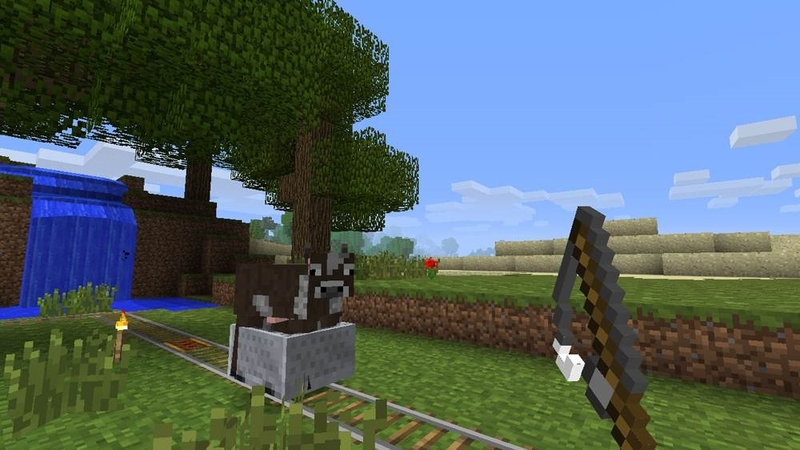 Currently, Minecraft for Xbox is based on an earlier version of the game, with Creative mode and the Adventure update unavailable right now, but will be coming sometime soon. 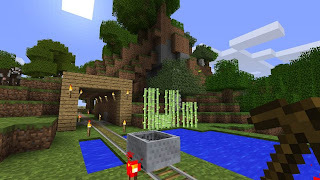 Survival mode and multiplayer is what the 360 version offers, as well as Seed support allowing you to begin with a array of specific terrain. The accessibility part of the game comes from its handling of crafting tools. To create objects on this version, all is required are the tools and the press of a button. This makes building and farming a quick and easy affair, and more time can be spent creating anything you want based on the current tools available. Multiplayer is a big and fun component of this game. Up to 8 players can be in an online game, and 4 players for split-screen -- a feature which requires an HDTV. You can only join a game if the host is on your friend's list, so you won't have to worry about griefers, people who join games to destroy your stuff, and you can also put your games on invite only so you can have extra control on who joins your world. 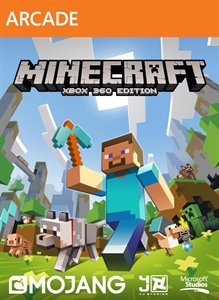 With a calming soundtrack, fun multiplayer, and the tools to build whatever you can imagine, Minecraft: Xbox 360 Edition is a game you can count on for hours and hours if fun. It may not have the mods and updates from the PC version right now, but the base game is a great way to relax and have fun -- the heart of any good videogame. "Imagine it, build it! 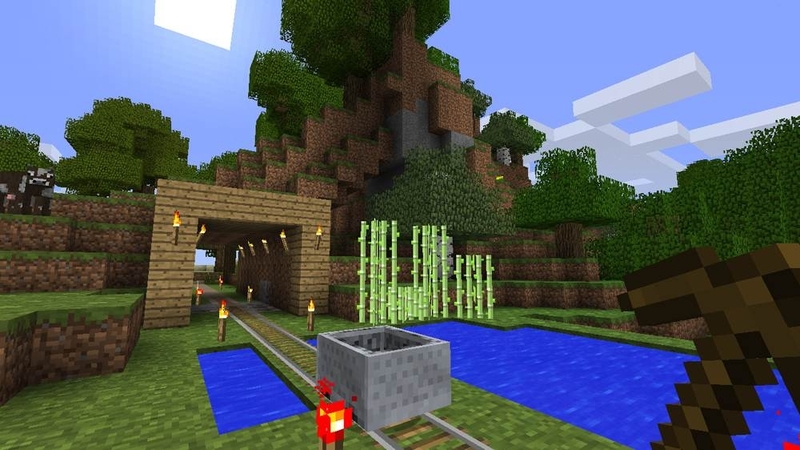 Minecraft: Xbox 360 Edition lets you create worlds from the comfort of your sofa. Play alone or play with your friends. Explore, build and conquer! At night monsters come out, so make sure to build a shelter before that happens. After that, your world is your imagination. Turn your hours into minutes with Minecraft! To experience split-screen functionality a high-definition television is required."